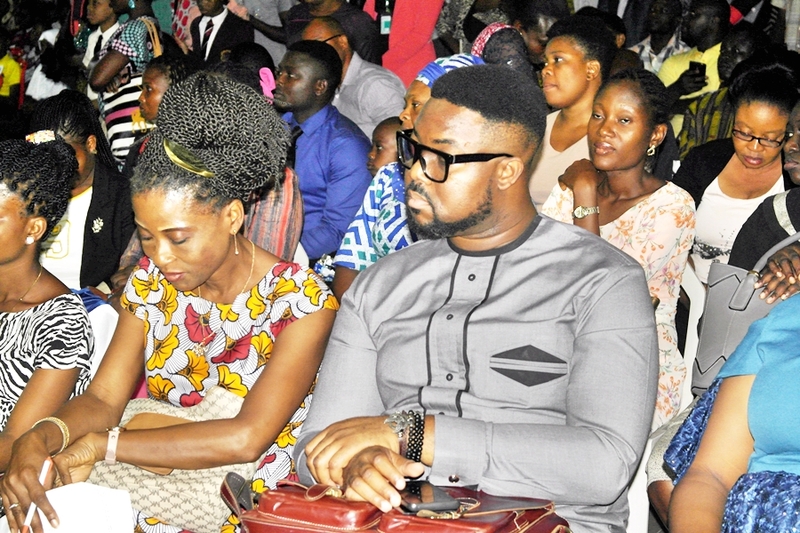 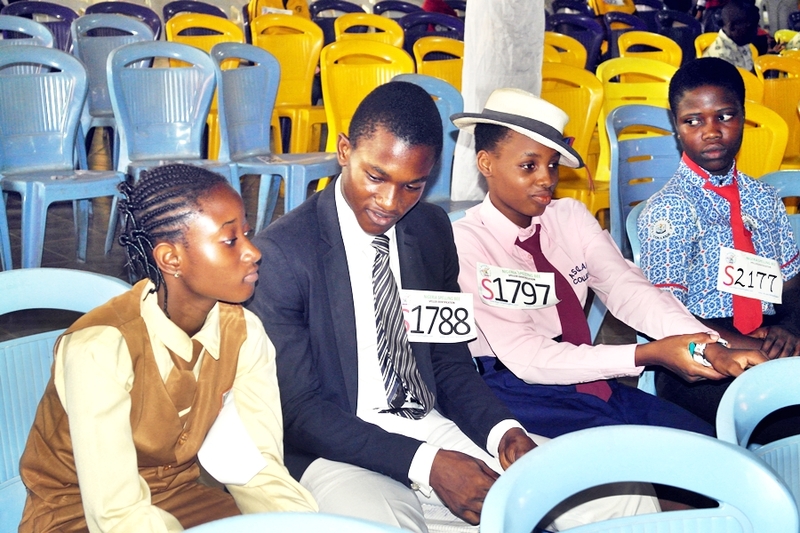 The Junior competition was conducted on Friday the 22nd of March while the Senior contest was on the 23rd of March. 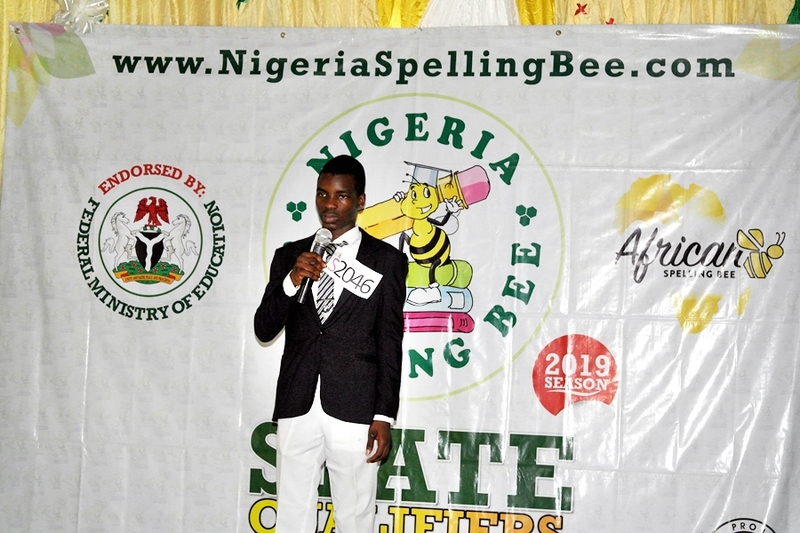 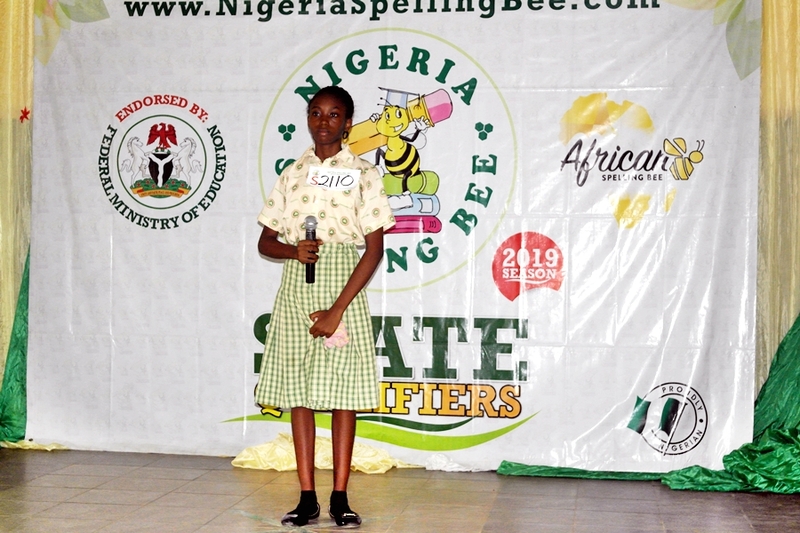 Both competitions featured hundreds of spellers all vying for a chance to showcase their spelling prowess and represent the State at subsequent levels of the contest. 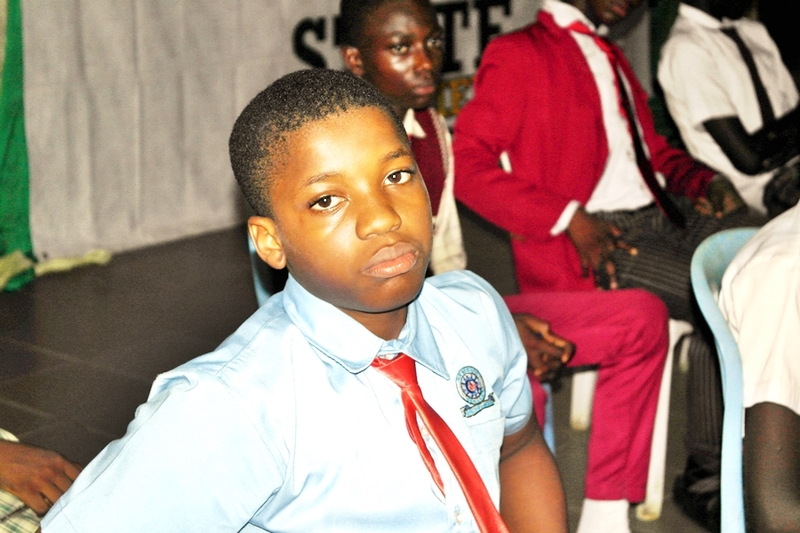 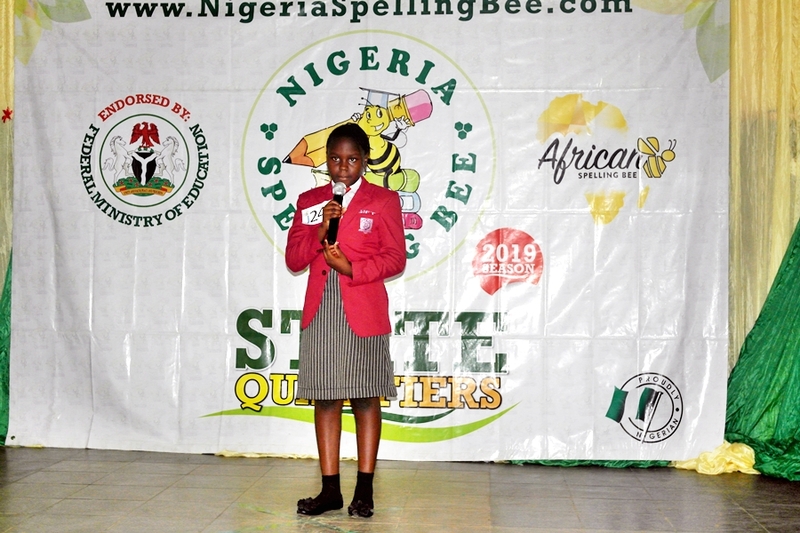 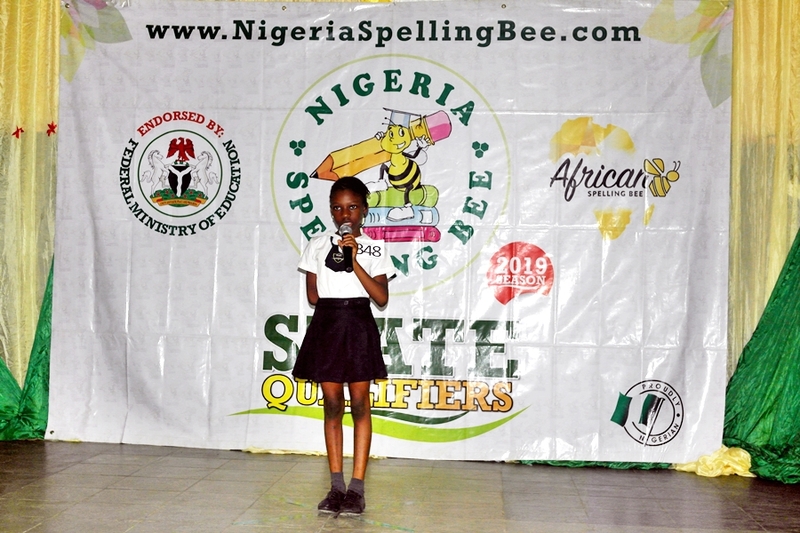 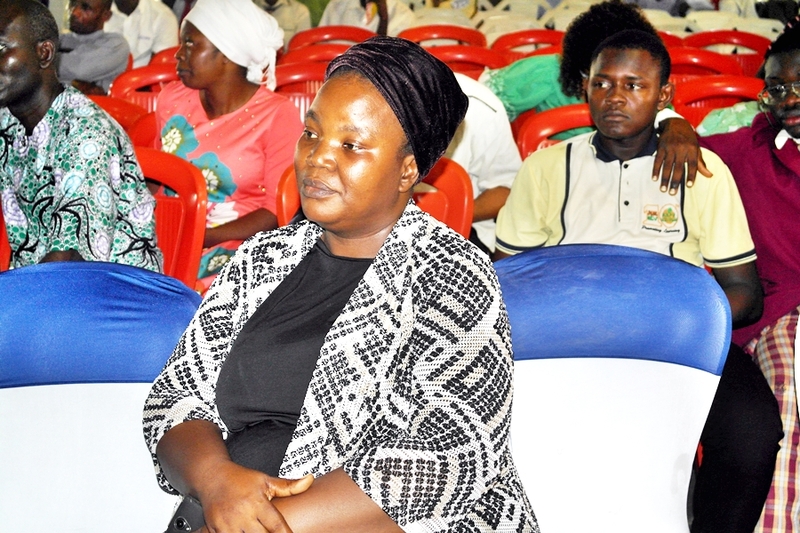 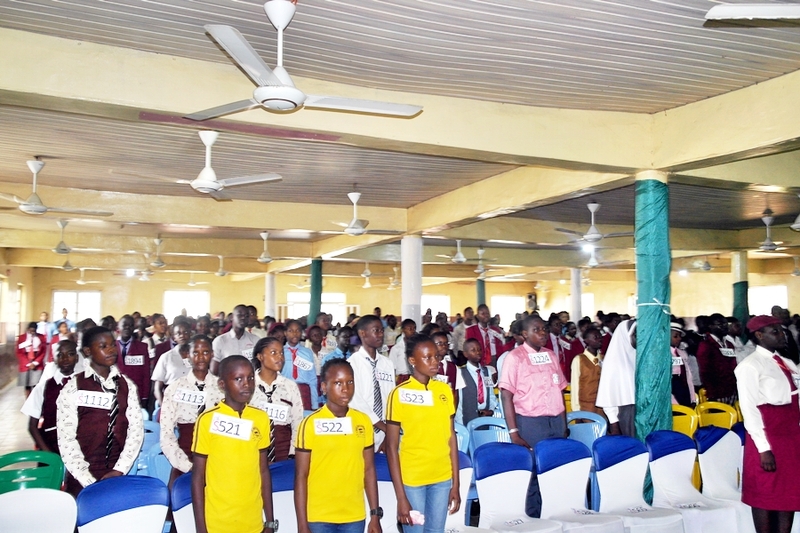 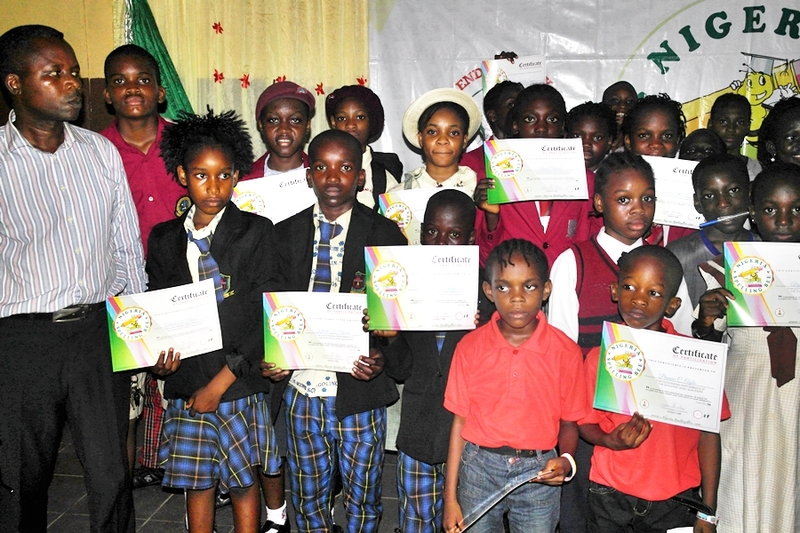 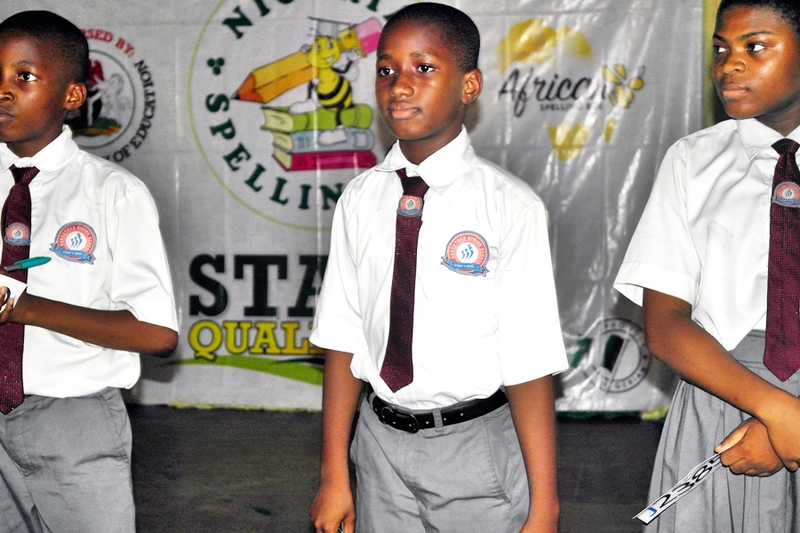 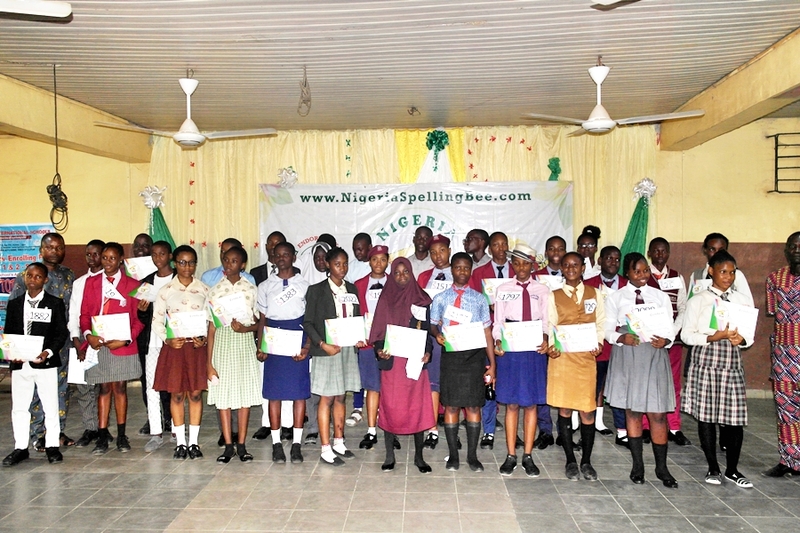 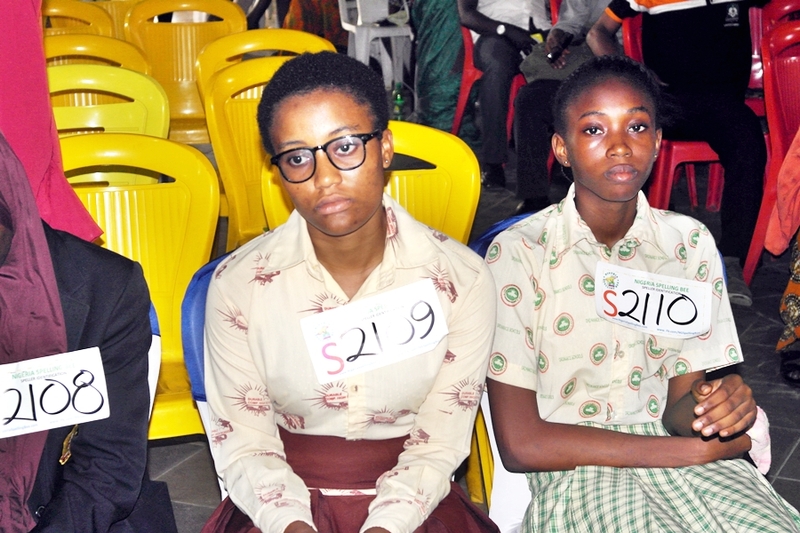 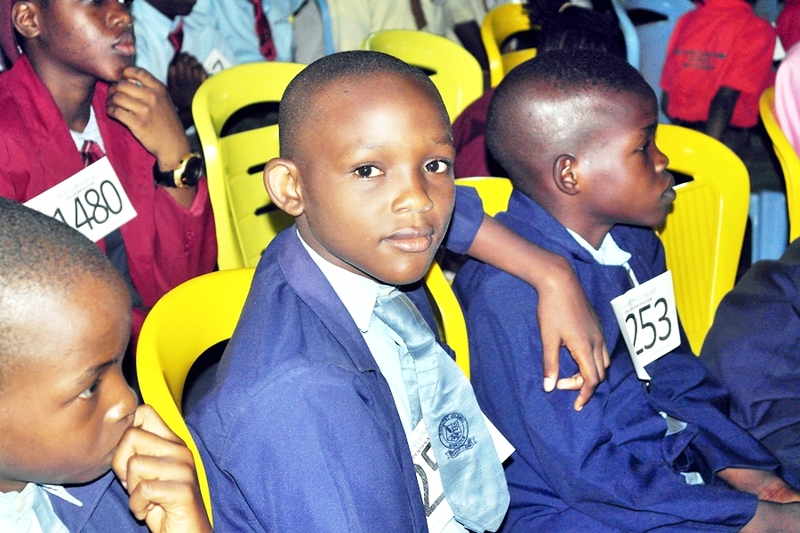 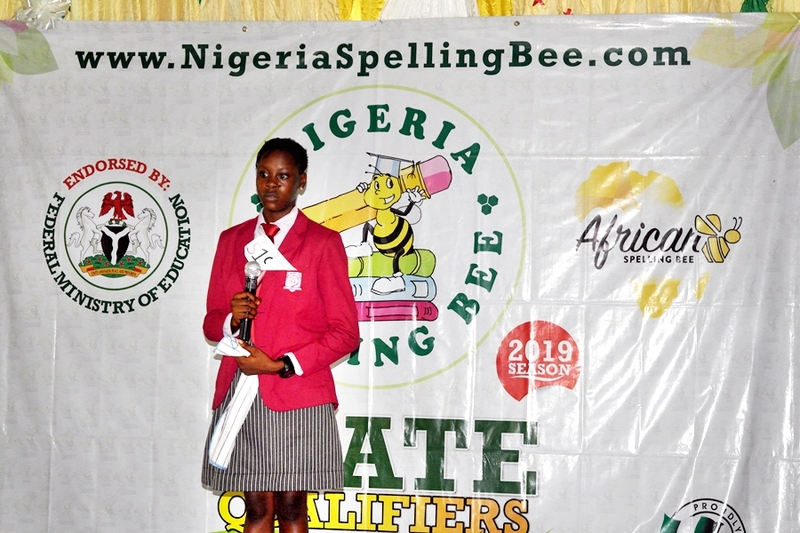 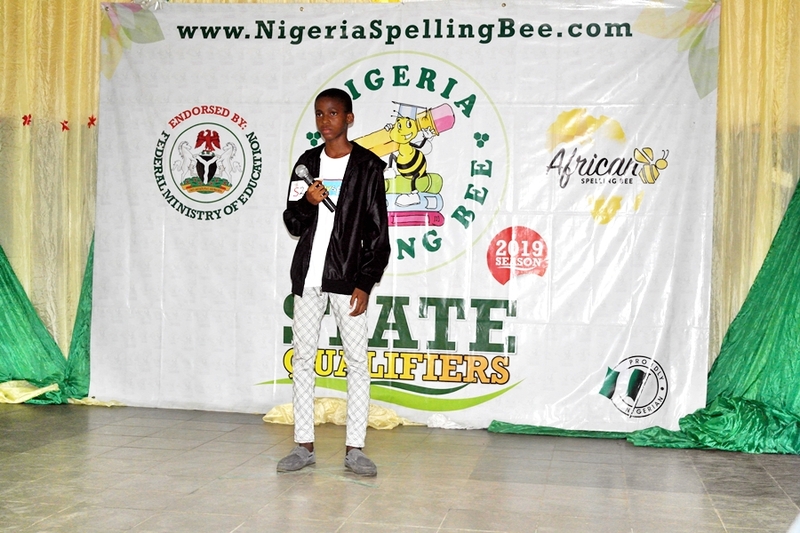 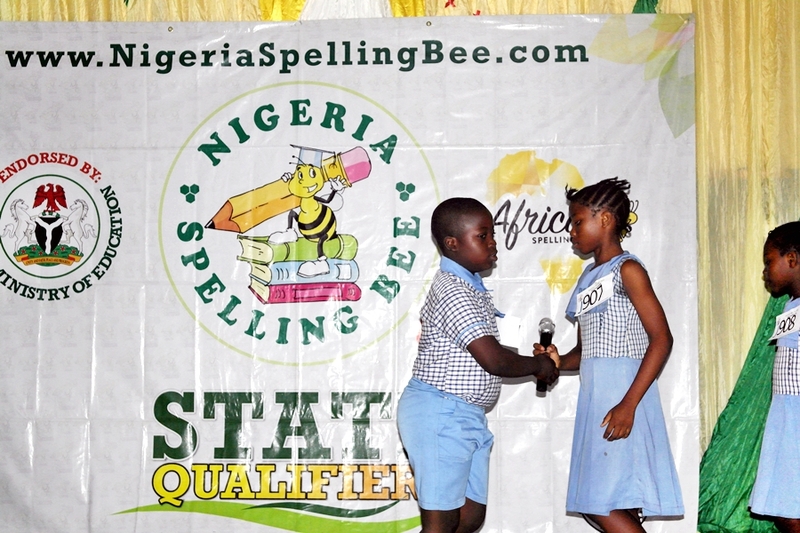 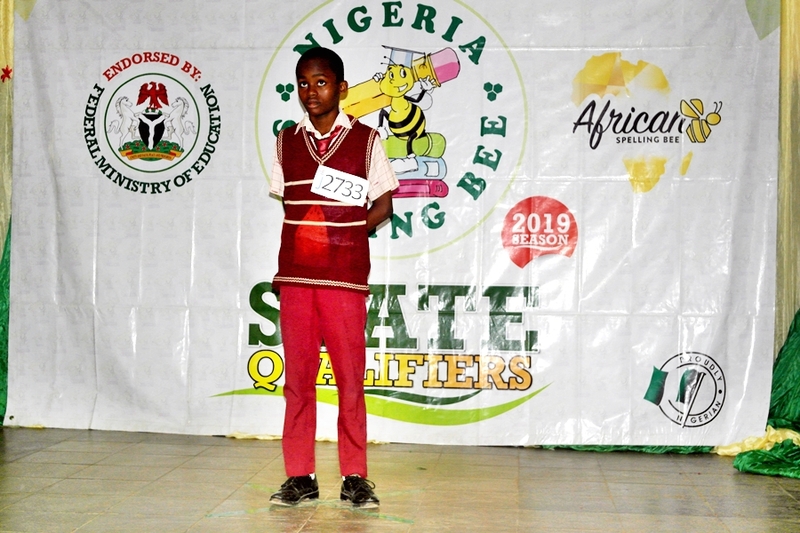 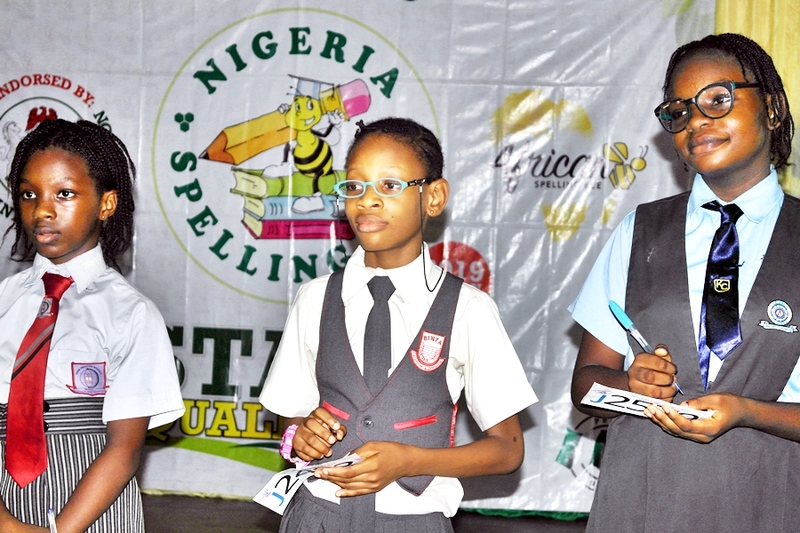 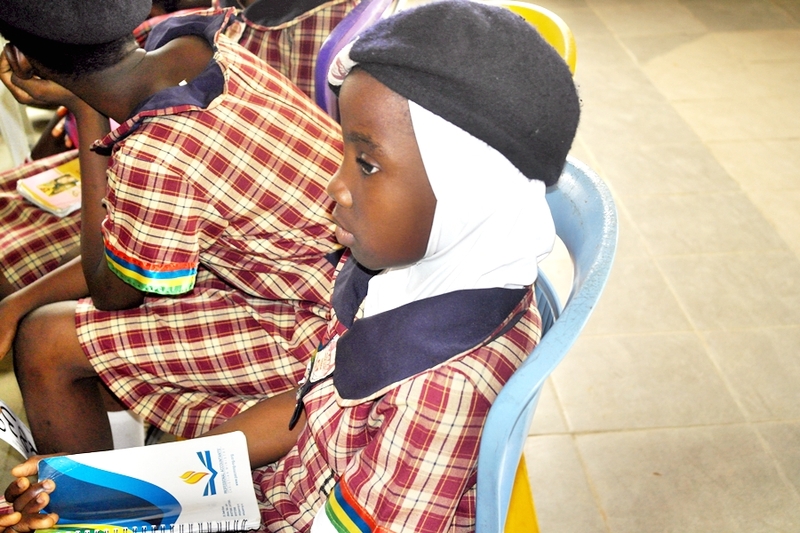 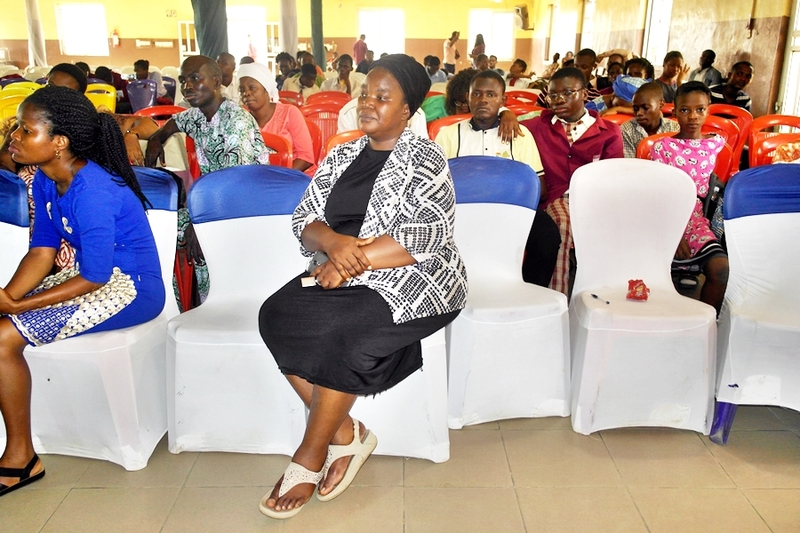 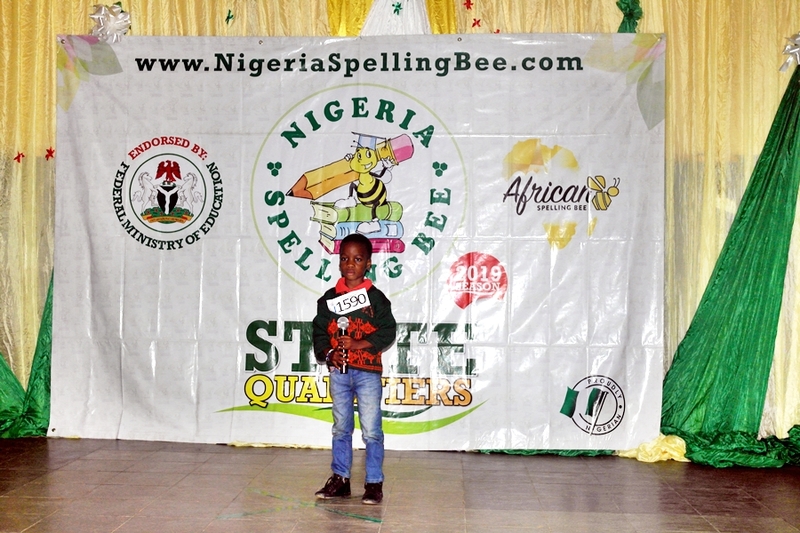 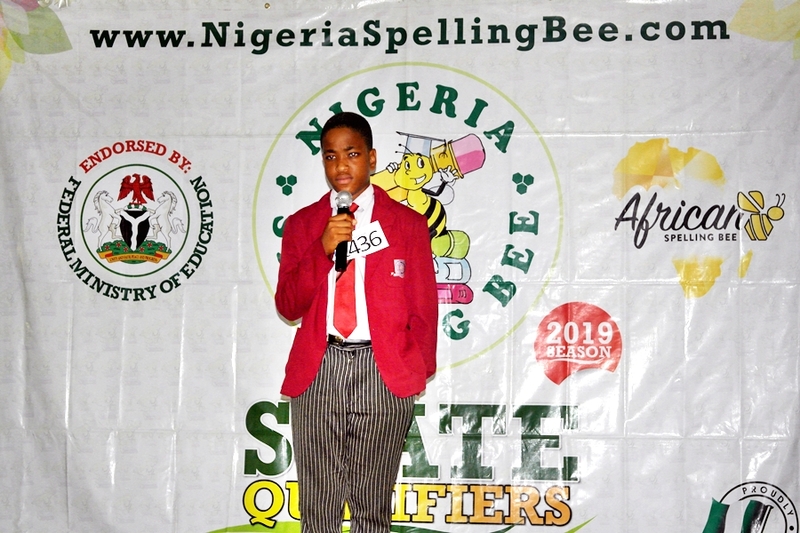 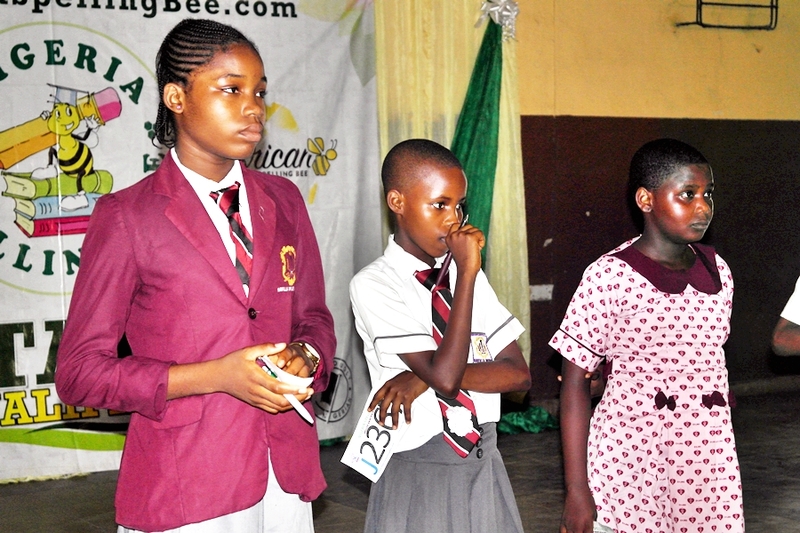 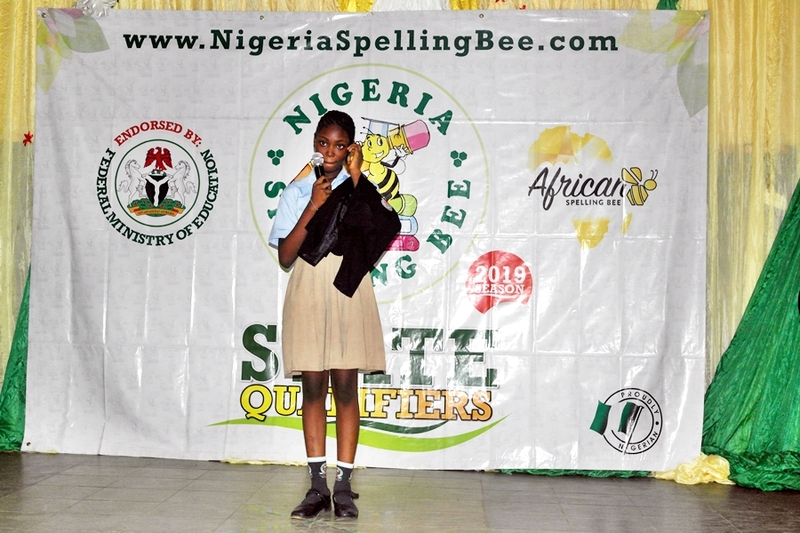 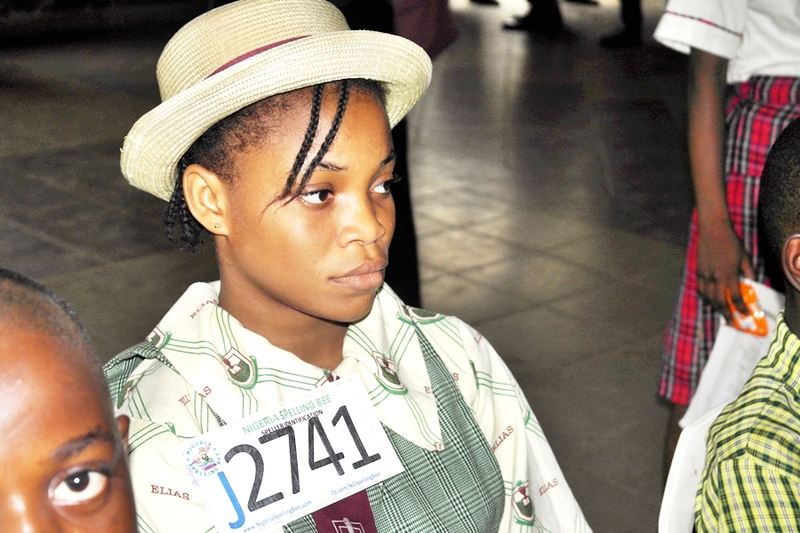 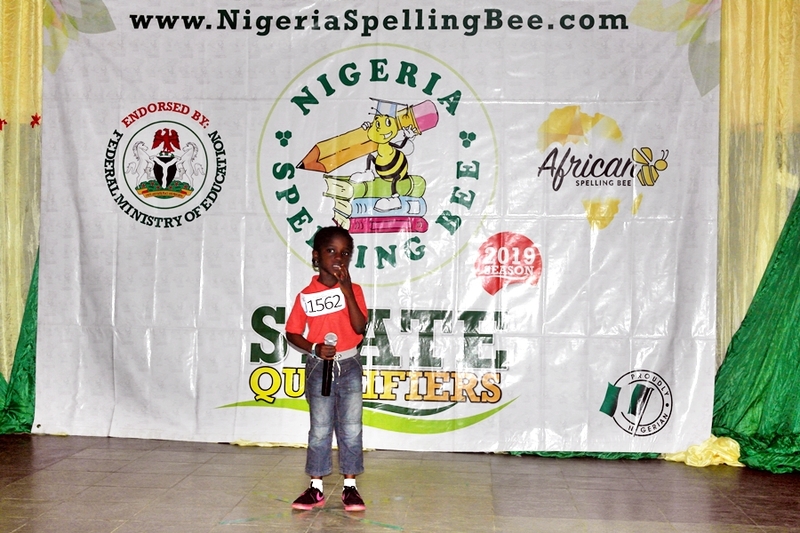 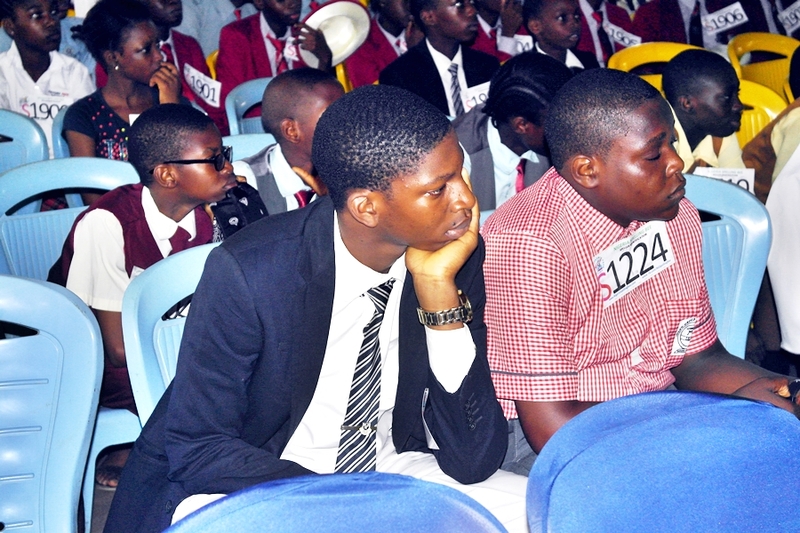 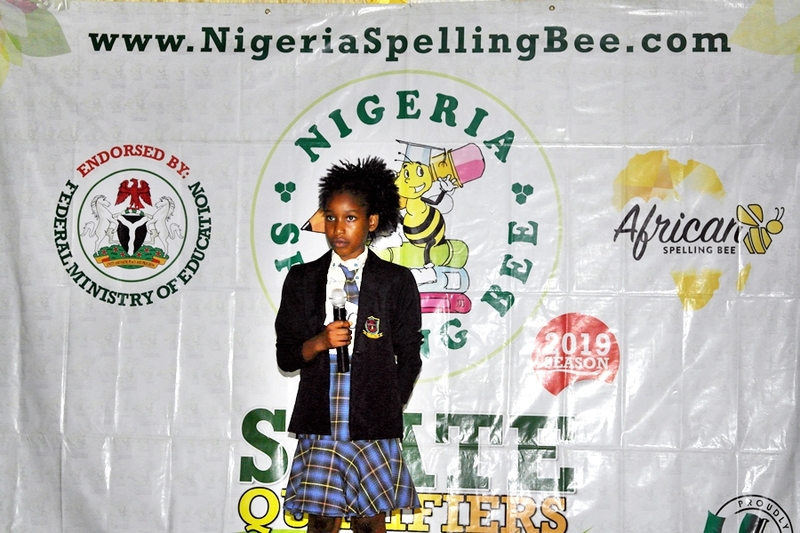 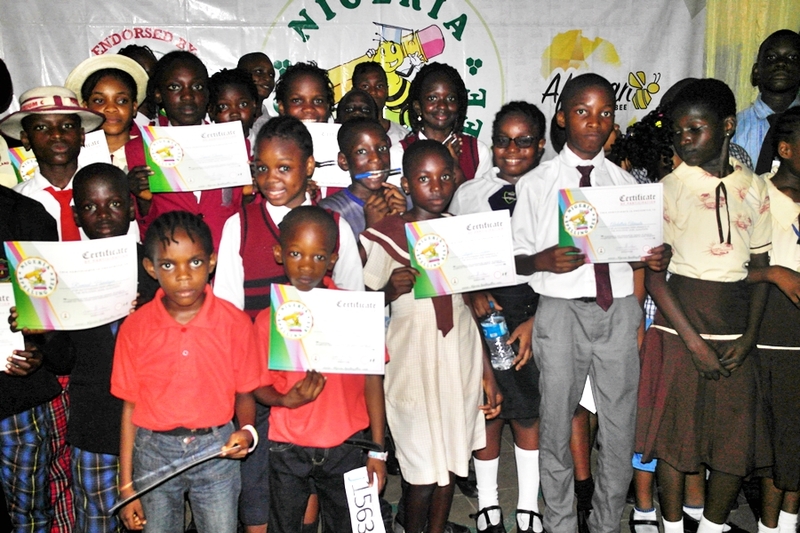 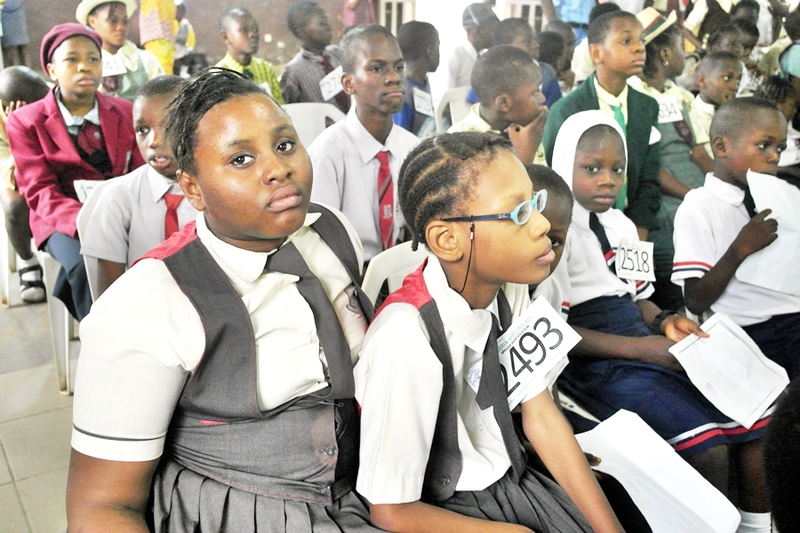 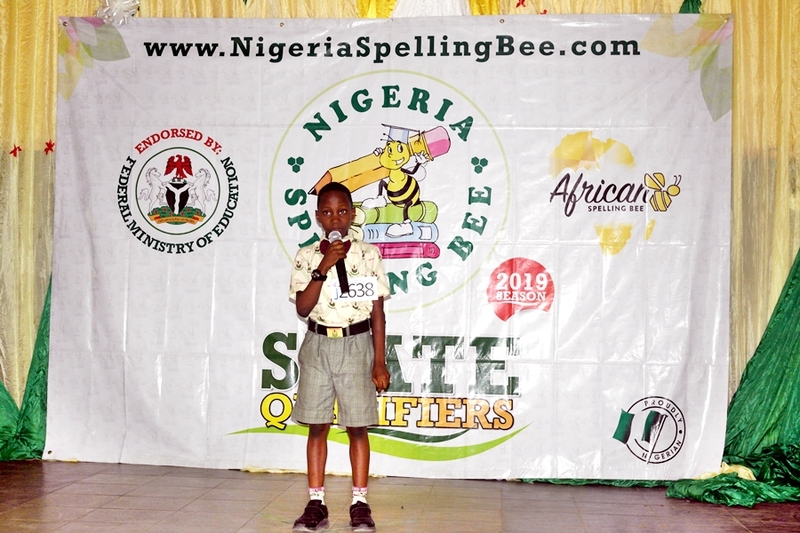 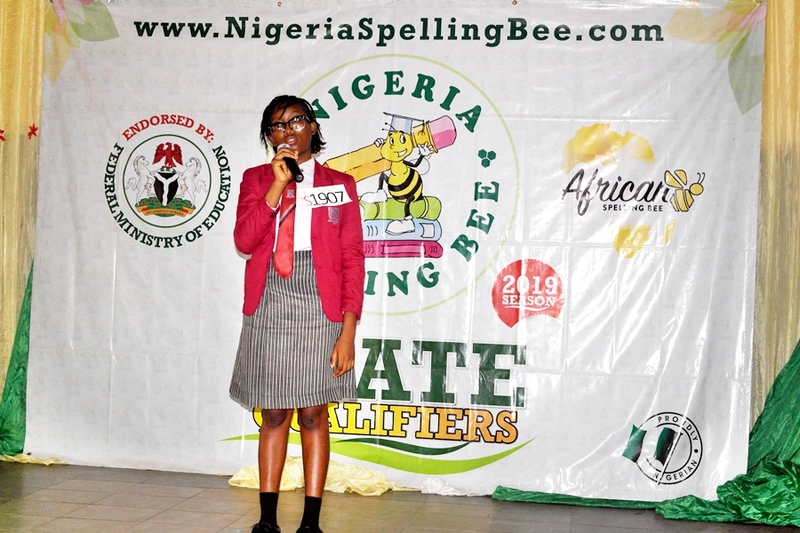 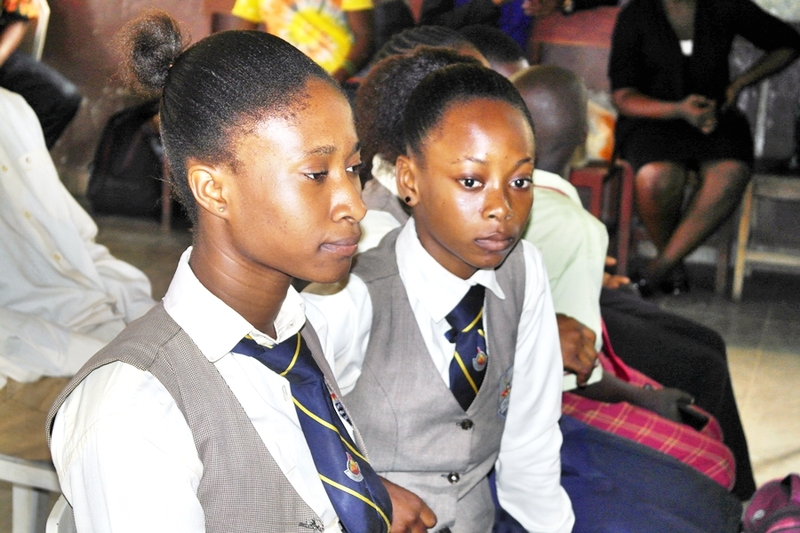 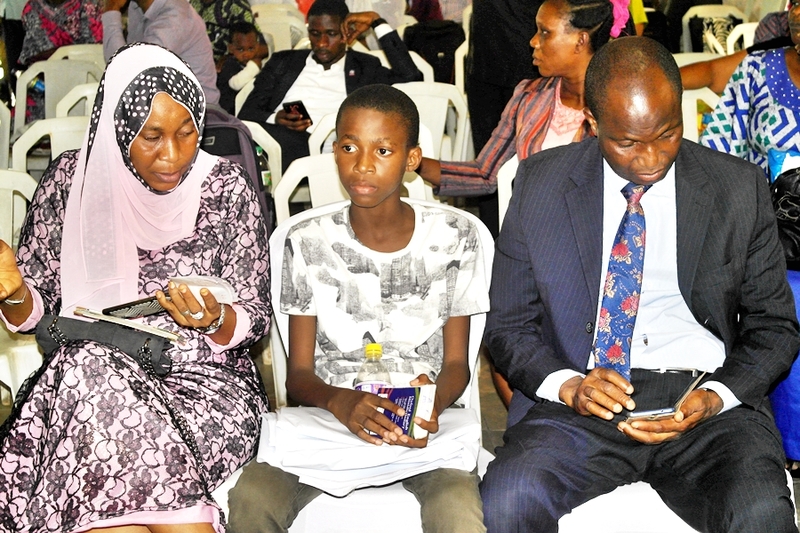 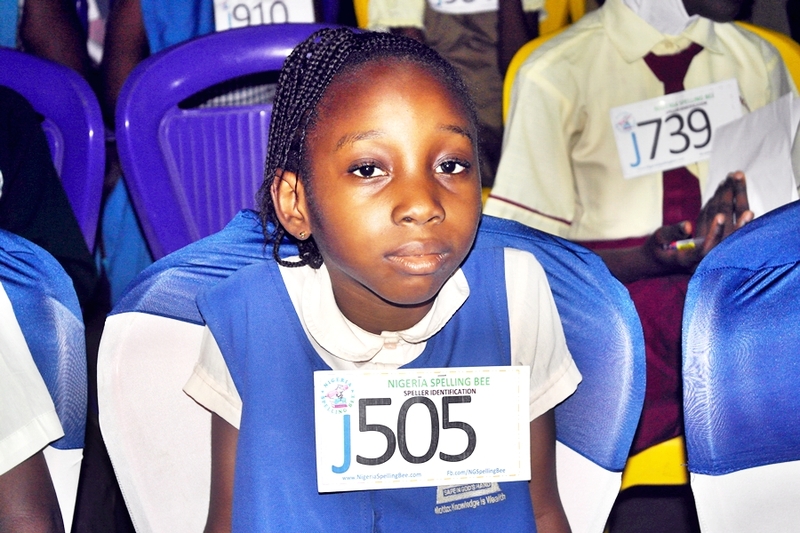 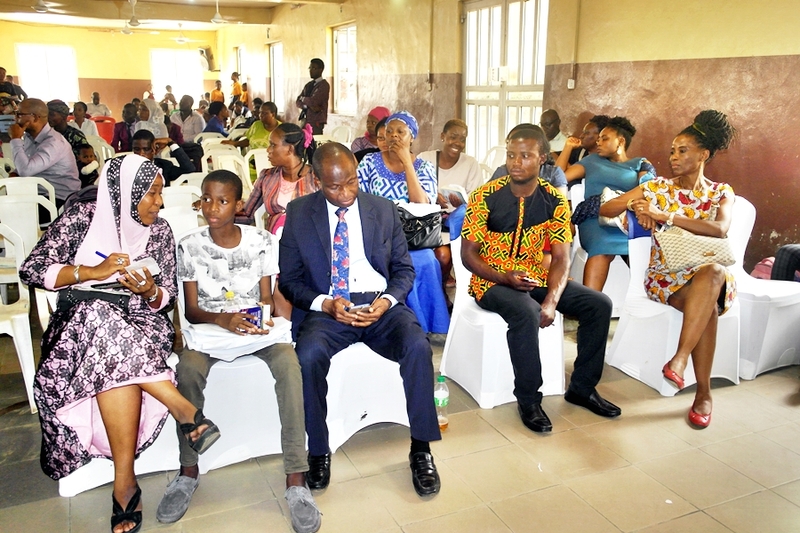 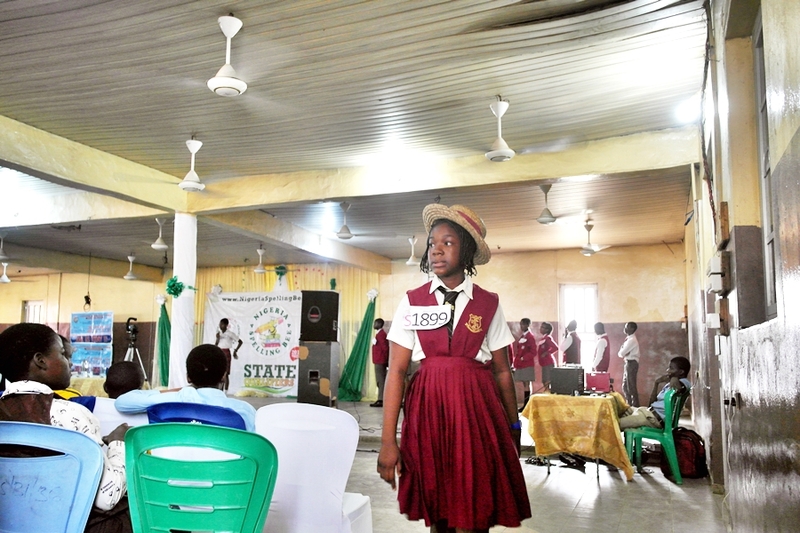 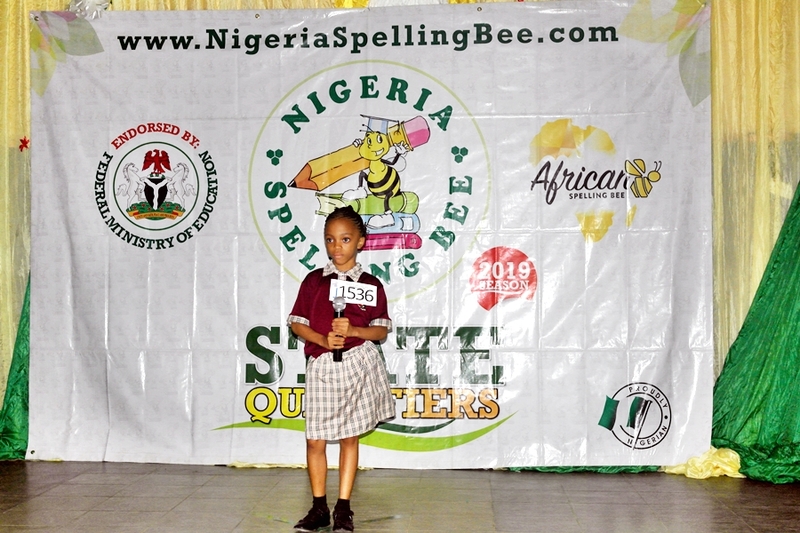 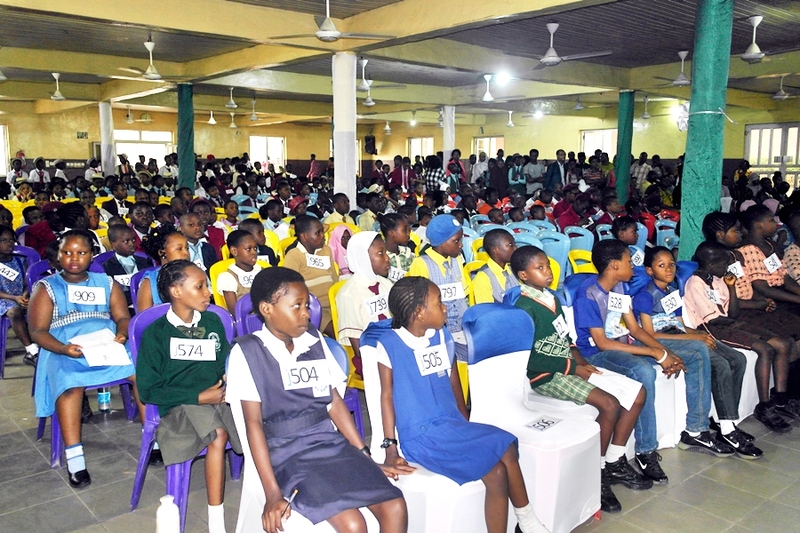 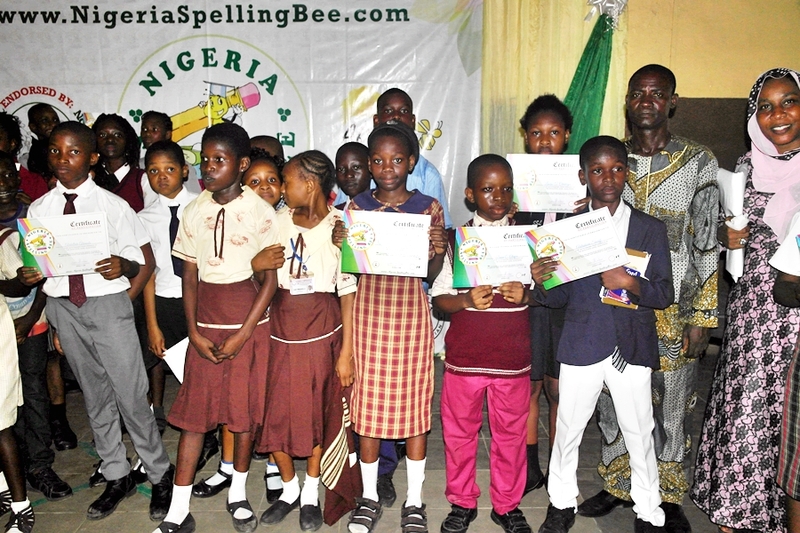 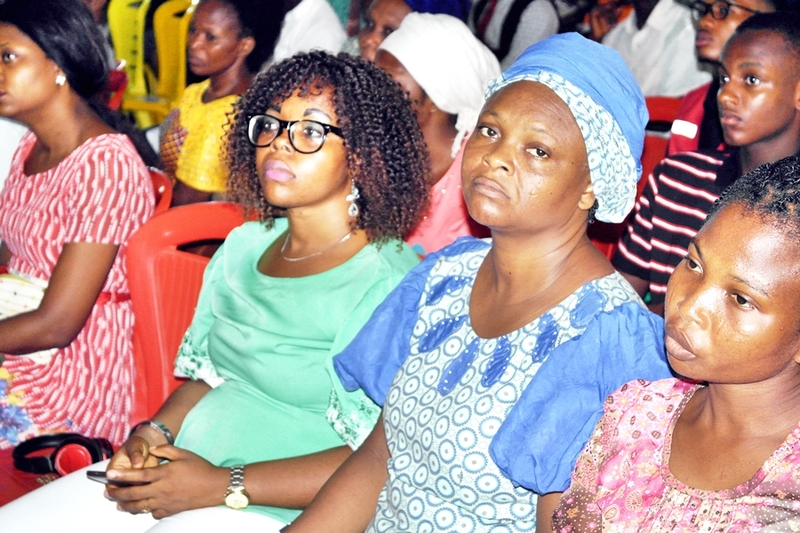 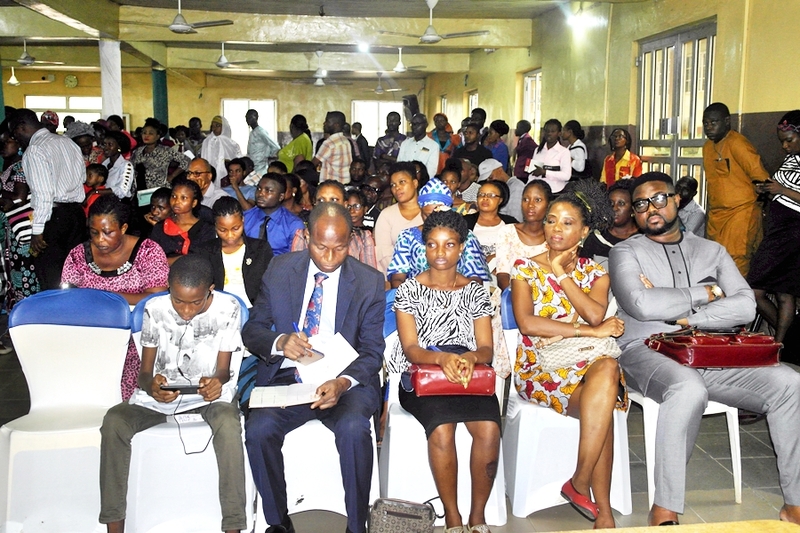 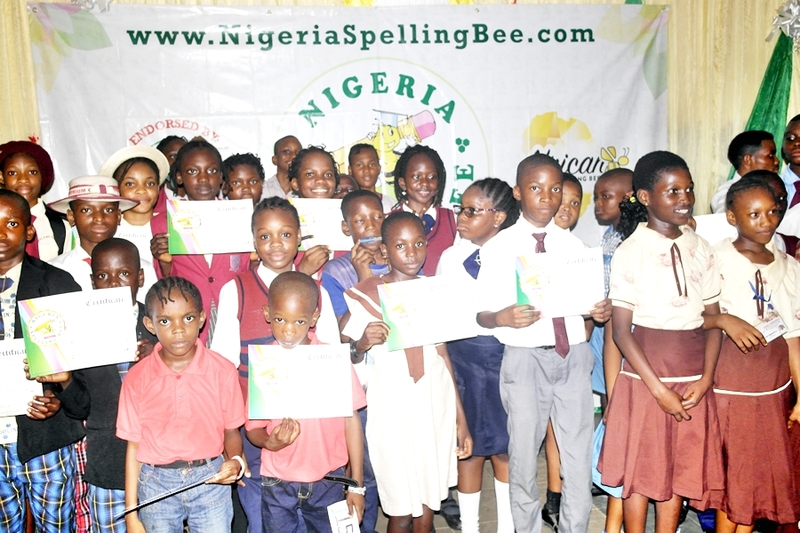 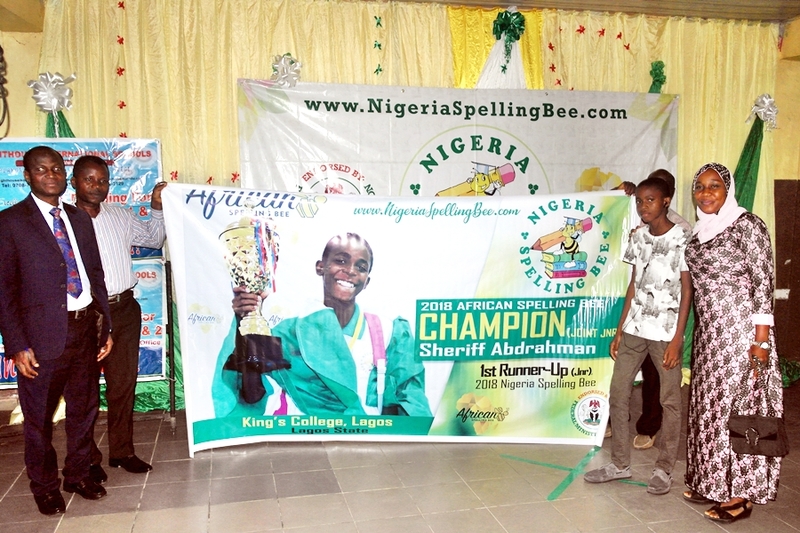 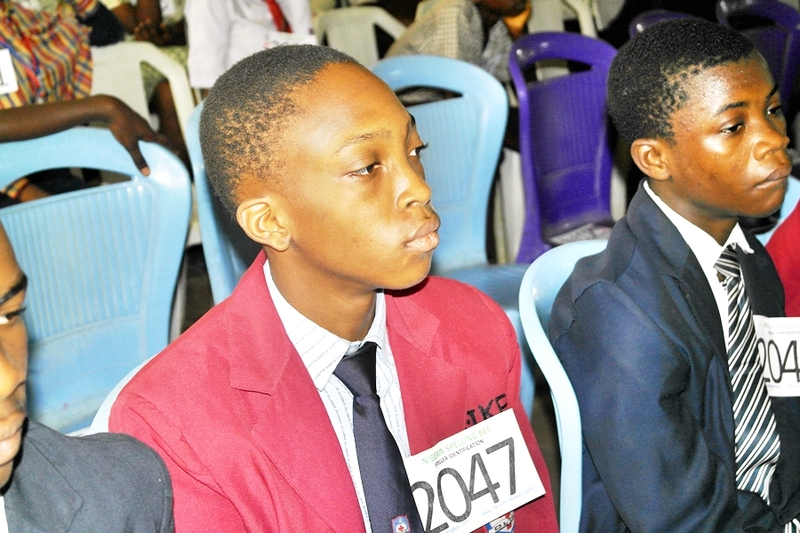 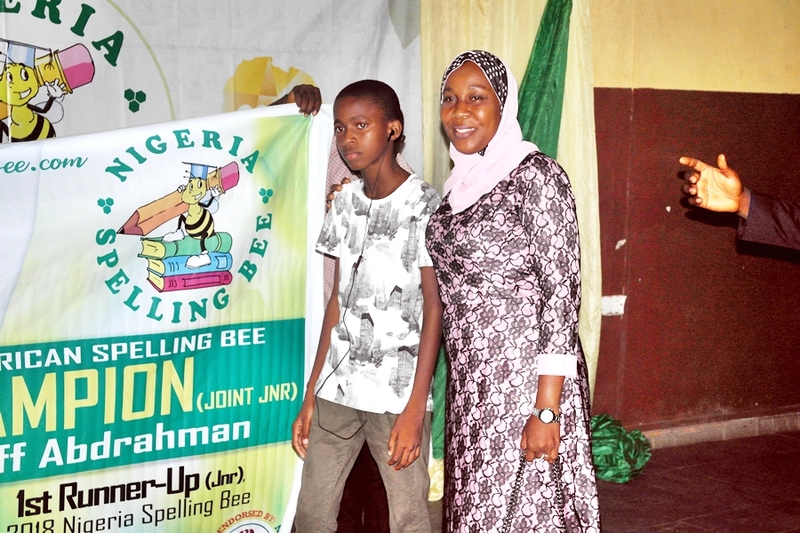 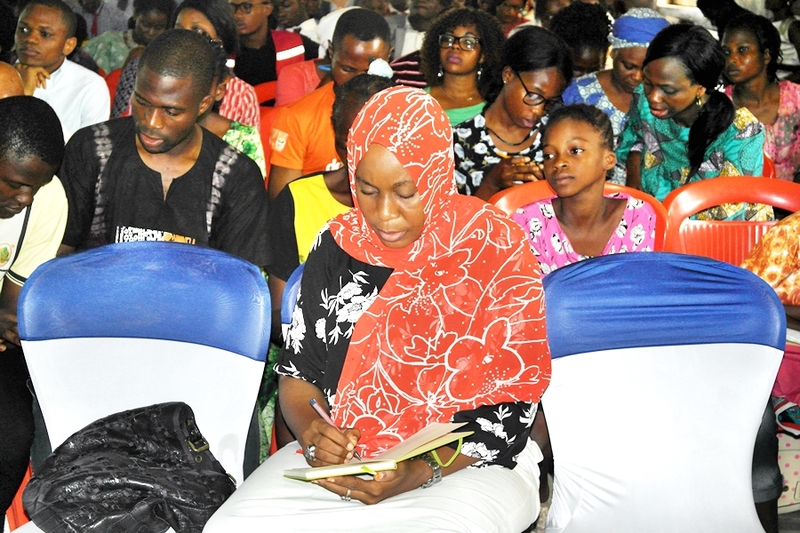 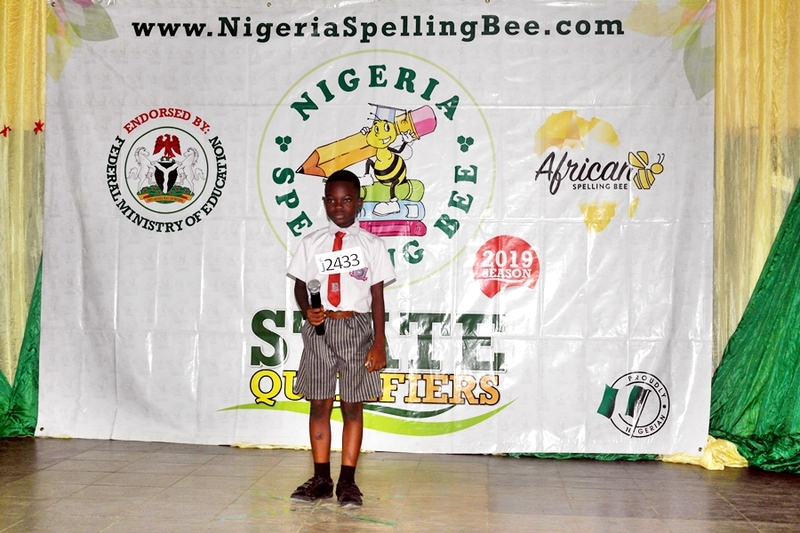 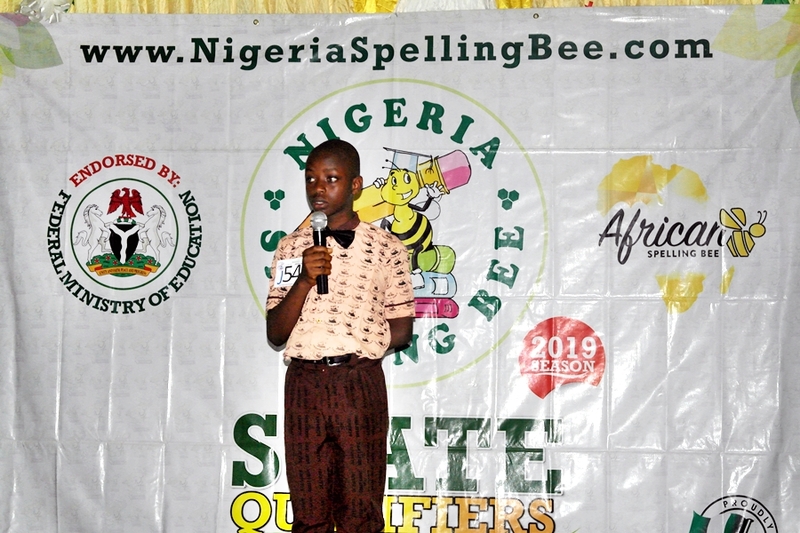 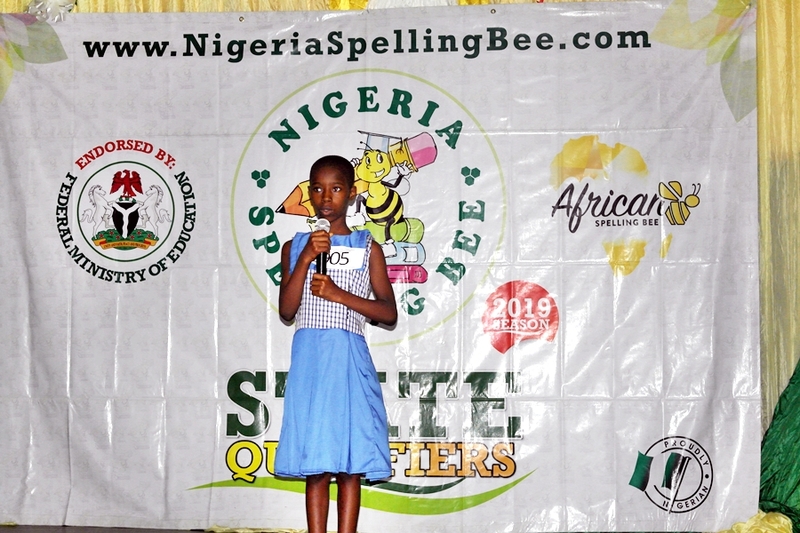 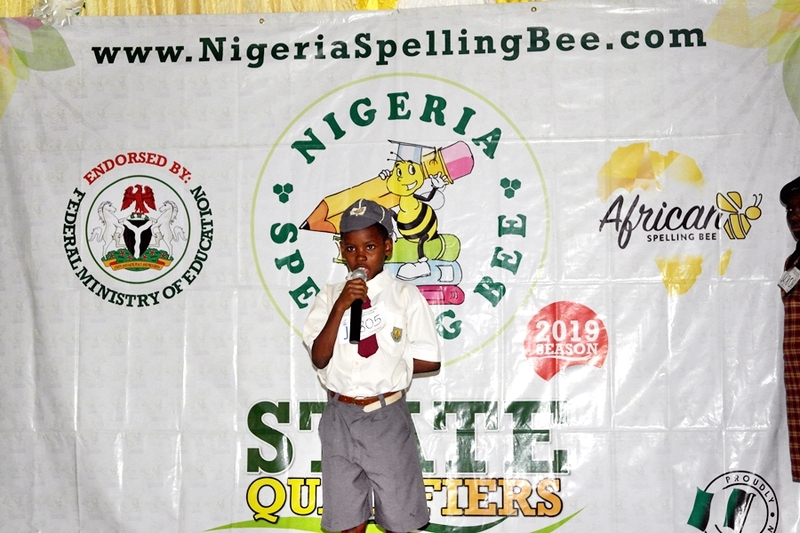 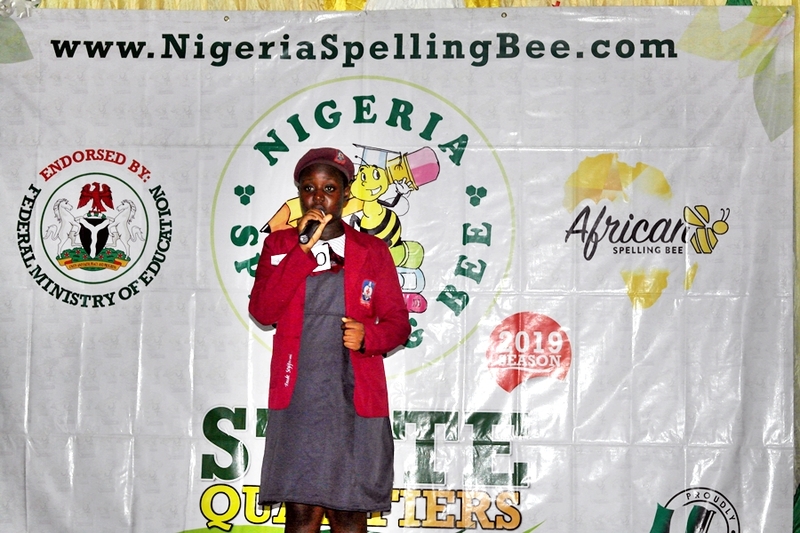 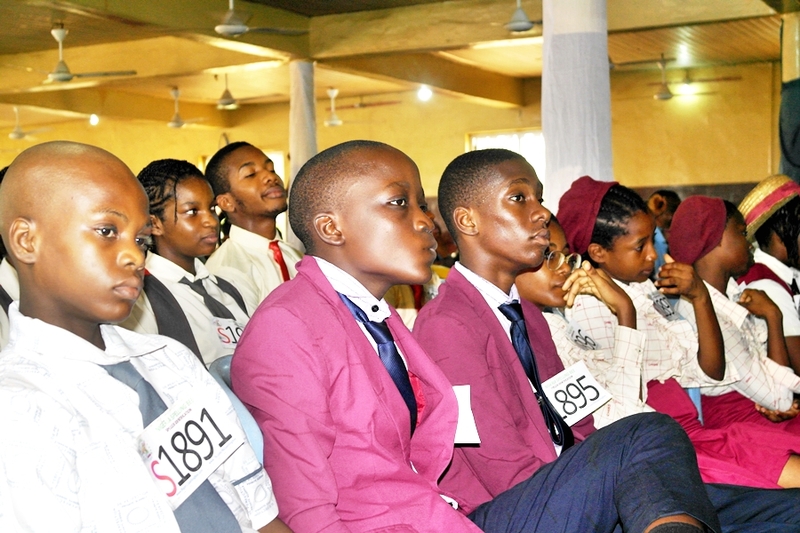 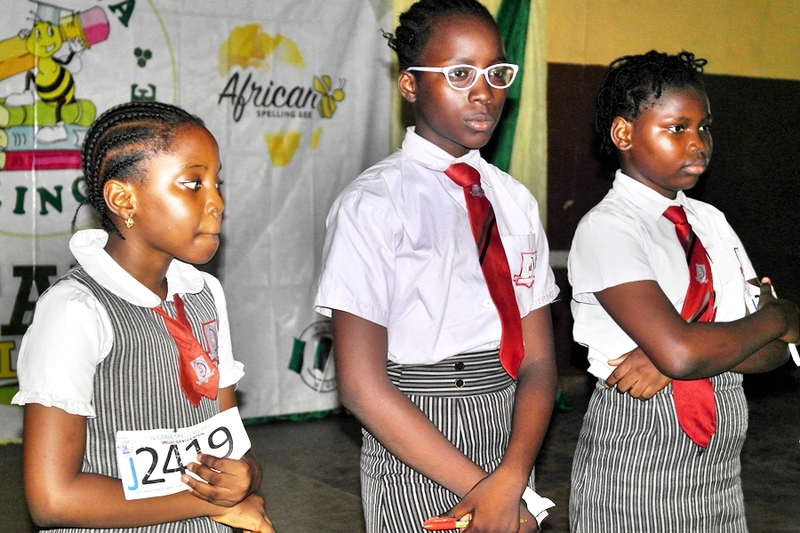 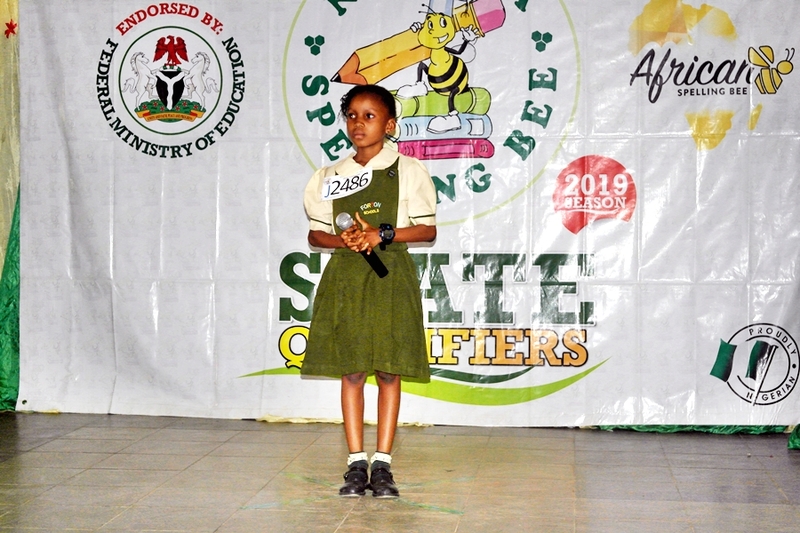 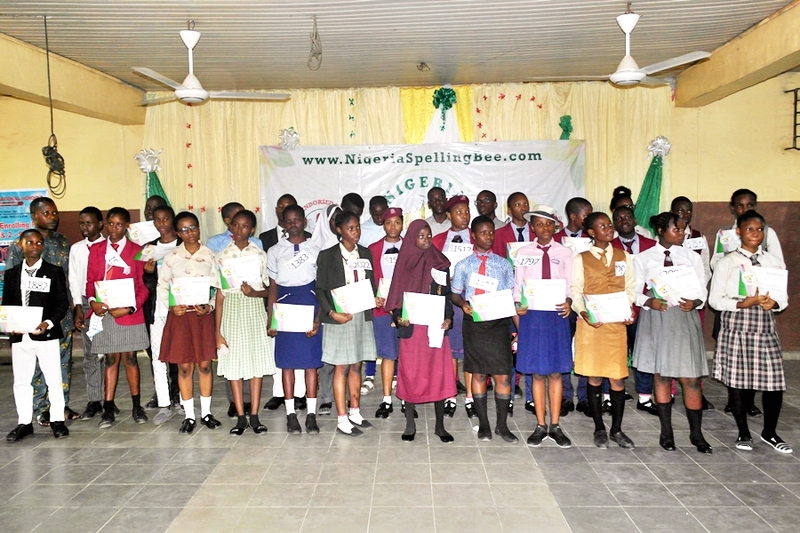 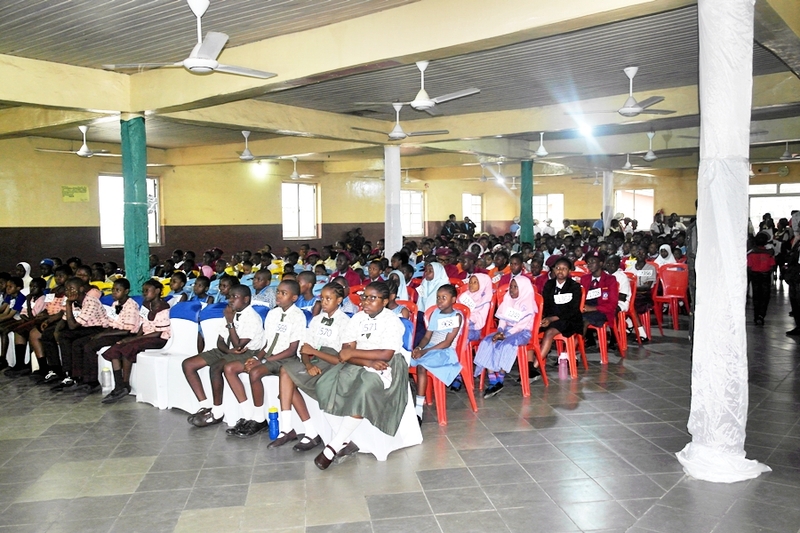 Both junior and senior top Spellers will go on to represent Lagos State at the South-West Regional Qualifiers alongside other states such as Ogun, Osun, Ekiti, Ondo and Oyo States.